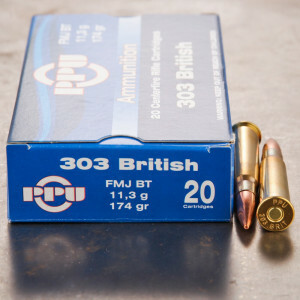 .303 British ammunition has been around a very long time. 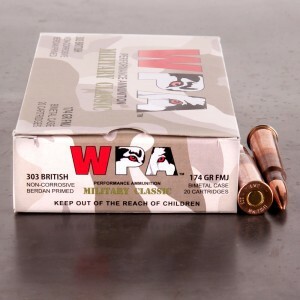 First introduced by the British military in 1888, it saw military action until its replacement in 1957 by the 7.62 mm NATO round. 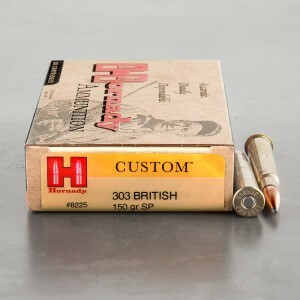 However, its civilian use has continued to this day with the availability of many surplus military rifles. 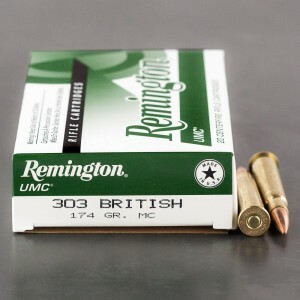 Although not as popular in the United States, rifles in this chambering are widely used in Europe, Africa, Canada, and Australia. 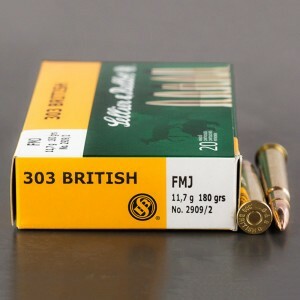 The best round that I have found for my British Enfield mark 4 303 150 grain. Have put deer down at 100 yards no problem. What I mean by put down is They just drop that's it. This is excellent ammo. 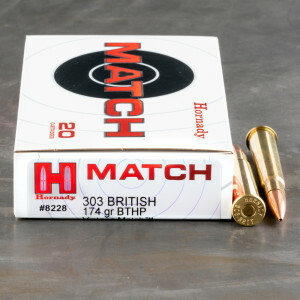 In my Mk 4 it will put 5 shots in an inch @100 yds. 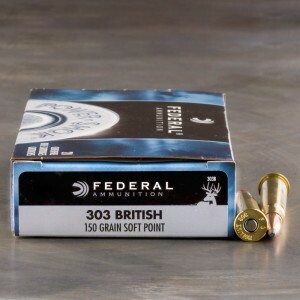 Good consistency, I've been shooting this load for years. 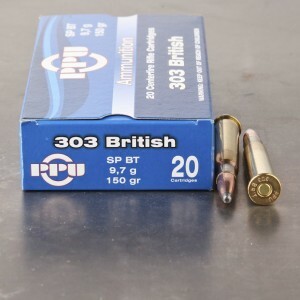 Averages 2680 fps 5 ft from muzzle. 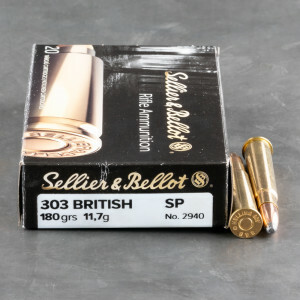 Best quality cases for reloading.